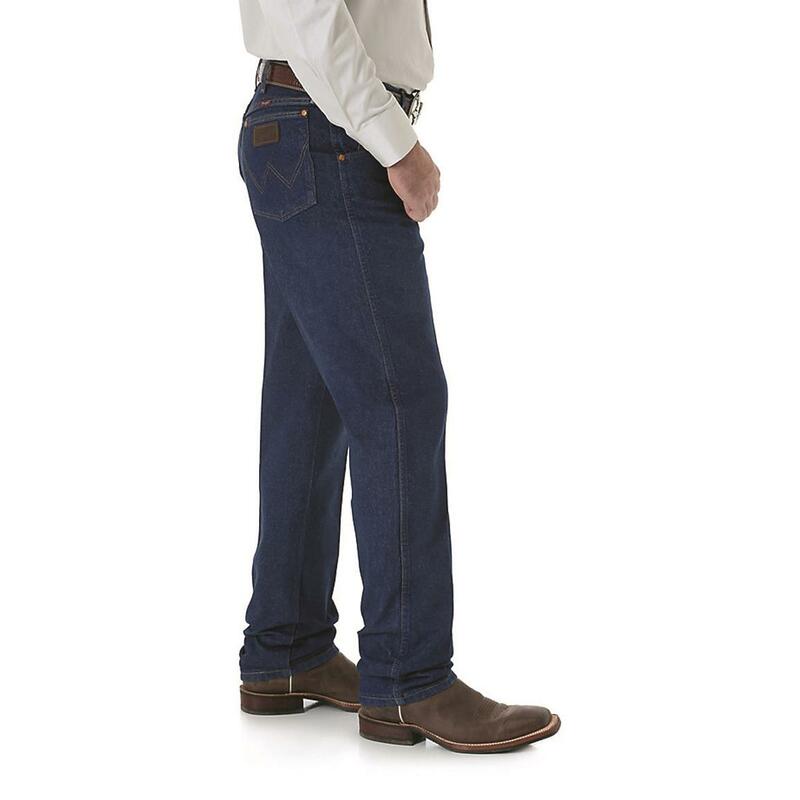 Here's a Relaxed-fit version of the 13MWZ, the Official ProRodeo Competition Jeans. 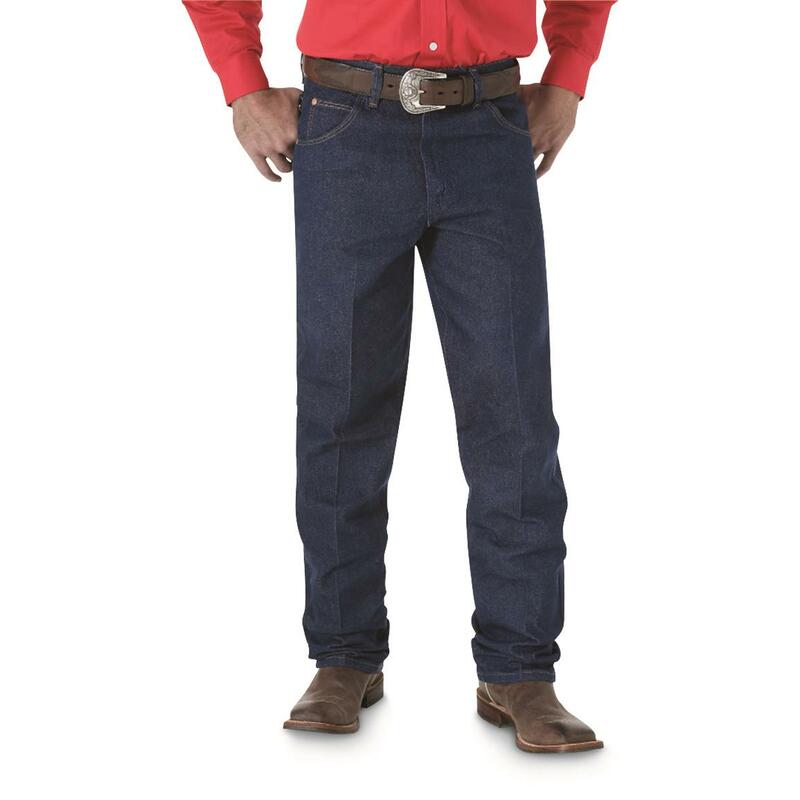 But you don't HAVE to wear these Jeans at the rodeo to enjoy real Wrangler® style, durability and comfort. Relaxed fit settles in nicely between loose fit and regular fit, for a stylish look and great feel that's built to perform. 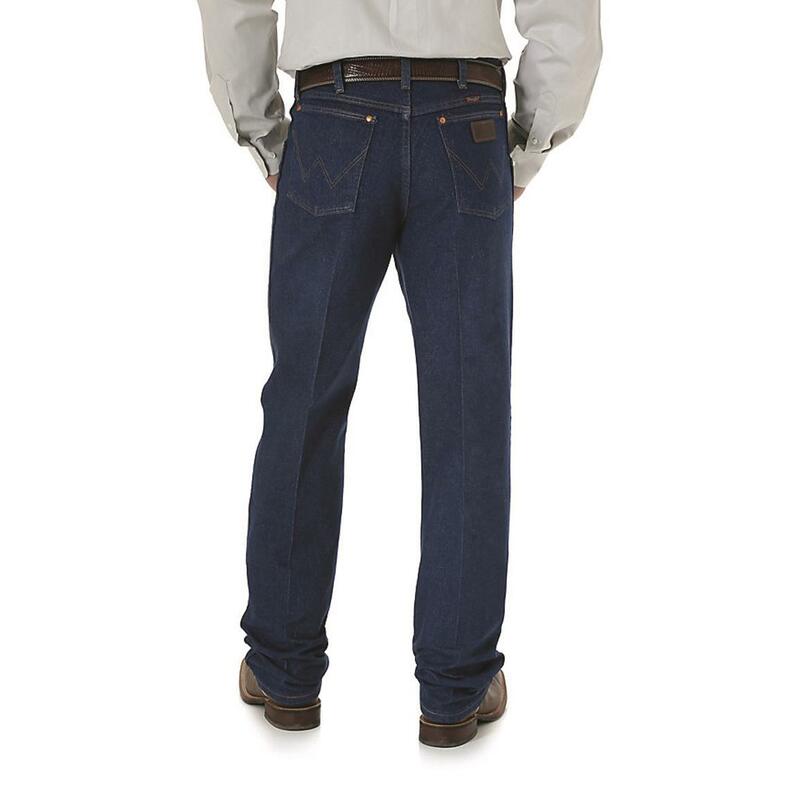 Get these Cowboy Cut® Relaxed Fit Jeans sent right to your door! 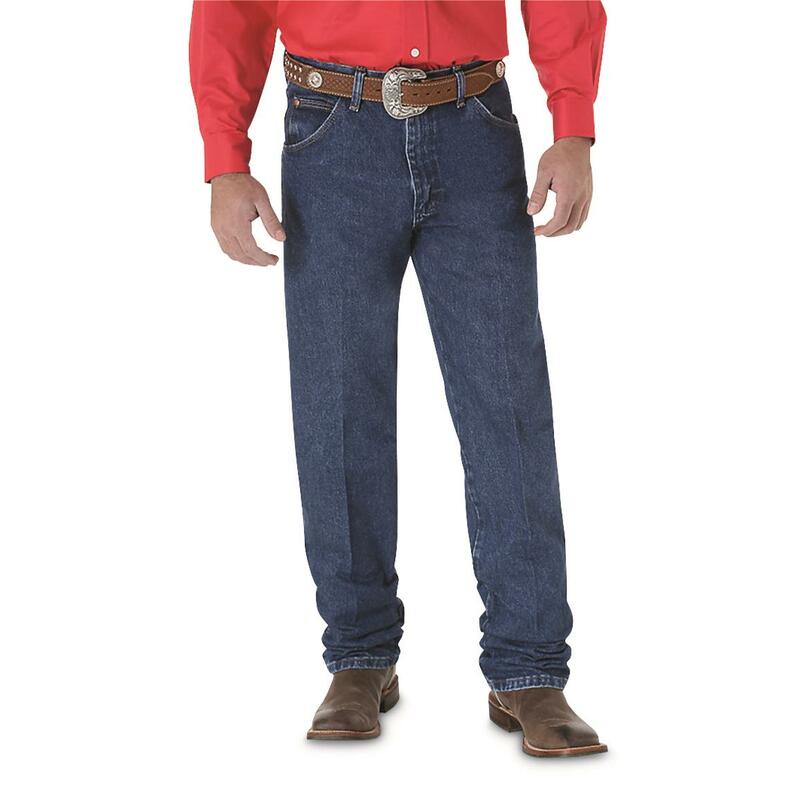 Wrangler Mens Cowboy Cut Relaxed Fit Jeans is rated 4.5 out of 5 by 112. Rated 5 out of 5 by Chaz from Fine jeans I'm an industrial construction company, construction manager. I spend time in front of the client, the public and have to get into the work at times. These jeans are up for all of it. They look good and are certainly tough. Rated 5 out of 5 by Buckhorn from Good I've worn Wrangler jeans for over 65 years and I won't be switching to any other brand. Rated 5 out of 5 by Dan from Please Don't Change A Thing! 31mwzgk are the best fitting jeans. I'm 5'4" and it can be hard to find jeans that fit comfortably. 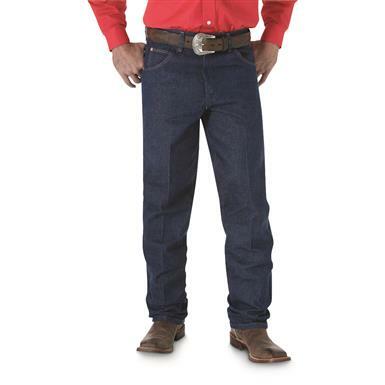 The snug fit on the waist & loose legs allow excellent mobility & comfort rather working in the shop or pasture, mounting a bull or a saddle horse or even lunging on the couch. I've worn wrangler jeans my whole life & will continue to wear them as long as I live. Long live cowboys! Rated 1 out of 5 by Still Searching from Don't plan on using the pockets Where do I even start? I used to have a great pair of 31MWZRS until they wore out. 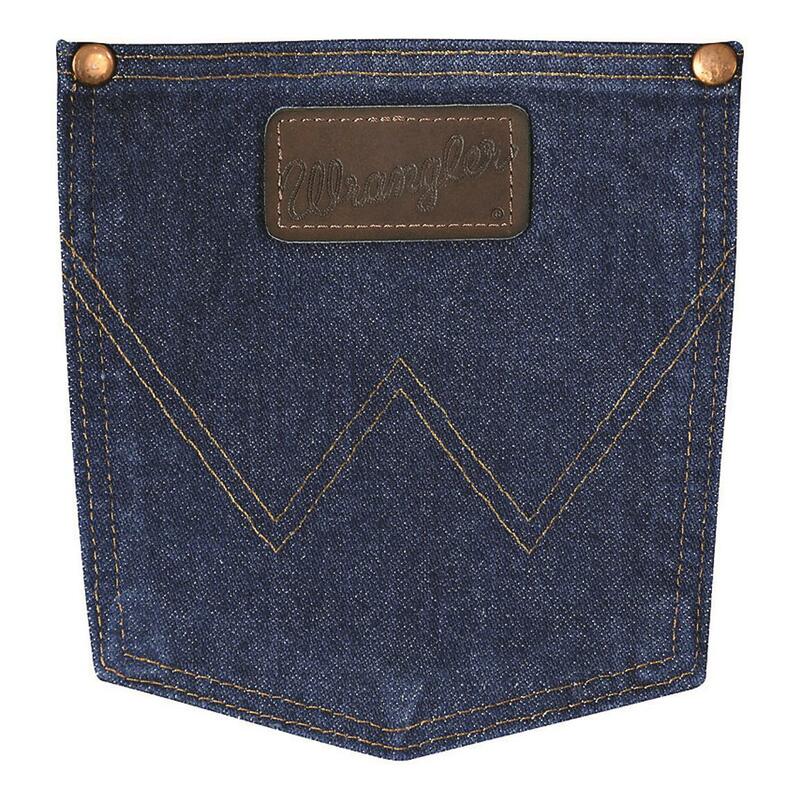 I searched for the exact same jeans, but Wrangler no longer makes them. Sure, they make the 31MWZ model, but it is NOT the same as the old one with the small knife pocket on the right leg! I finally came across a pair of 31MWZ's in a local shop in CO (I don't buy unless I can try them on, and being 32x36, there are few places that carry my size). My first disappointment was that there are now only three lousy colors. Seriously?! You can make other jeans in a dozen colors, but these you only make in two cruddy dark blues and a black? I tried them on and the fit was decent. Not as good as my other set, but they would work. One big issue is finding jeans that are comfortable, but don't have a gigantic leg opening. I do not want my jeans dragging on the ground around my boots! Everything that is labeled "boot cut" are too big for anything but my hiking boots, and everything that is "slim" is skin tight. I ended up buying two pairs of these because the fit was close enough to what I wanted. I got the lighter of the blues in the hopes I could get it to fade out a bit quicker. After I get home, I take the tags off (I mean, they fit, right? What else do you need to worry about?) so I could start wearing them and breaking them in. I hadn't worn them for five minutes when I discovered the biggest reason these jeans are trash: the front pockets are for a child's hands! My cell phone (which is not large) barely squeezed in the front left pocket, and if I tried to put my hand in, the opening of the pocket was so tiny I almost couldn't get my hand out because my wedding ring snagged at the top! On the right side, if I had my pocket knife in my pocket (as every red-blooded American male should) I literally couldn't even fit my hand in that pocket!! Atrocious!! Now I'm stuck with two useless pairs of jeans that will never get worn, and I'm still searching for something that fits! Rated 5 out of 5 by Moss from Not just the jeans to have, but the jeans you WANT to wear. I had been looking for some honest, well made, good fitting jeans...something that is getting harder to find all the time. As for me, well after many years in the Marines, lifting weights, etc., it became apparent that the jeans for the slimmer, non-muscular set, just would not work, not even the ones by the supposed construction garment giant. I made a call to Wrangler and was welcomed by an actual person who carefully listened to my needs, then made some suggestions. 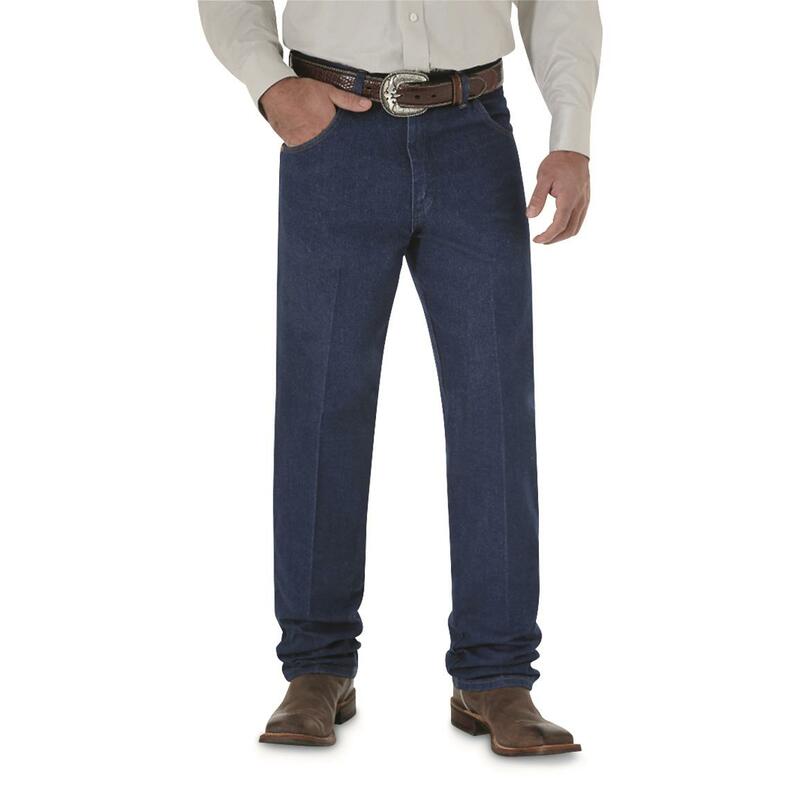 I took a chance and ordered a pair of the Wrangler® Cowboy Cut® Relaxed Fit Jean. As soon as I tried them on I just knew that these were something special. I went and did some squats (a great way to see how they fit in the crotch) and they fit and performed great. I also have a pair of the George Strait Cowboy Cut jeans that fit very well as well, but these have deeper front pickets. To say the least, I enjoy wearing them.